Until seriously wounded on the Eastern Front in August 1944, Armin Bottger experienced the horrors of the Second World War from the perspective of a panzer radio operator. 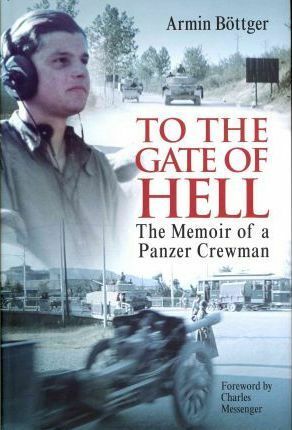 In his very personal account, Bottger relates in a sober and realistic manner the fighting and experiences on and behind the front. He details his involvement in battles across Europe in honest terms. He describes vividly the cruelty and senselessness of war, along with the injustices and irritations of army life. The author was by no means a hero: he admits that he volunteered for the Wehrmacht to avoid sitting his school leaving exams (but obtain his Abitur leaving certificate). He also concedes that he lied about his health in an attempt to avoid being sent to the Eastern Front and was determined to stay alive at all cost.The book features almost 200 photographs taken by the author during the war and includes images taken in action."